Alfa GT Right Side Boot Net. The Alfa GT Boot Net is for the Right Hand Side of the luggage compartment keeping everything secure while you drive around in your Alfa Gt. 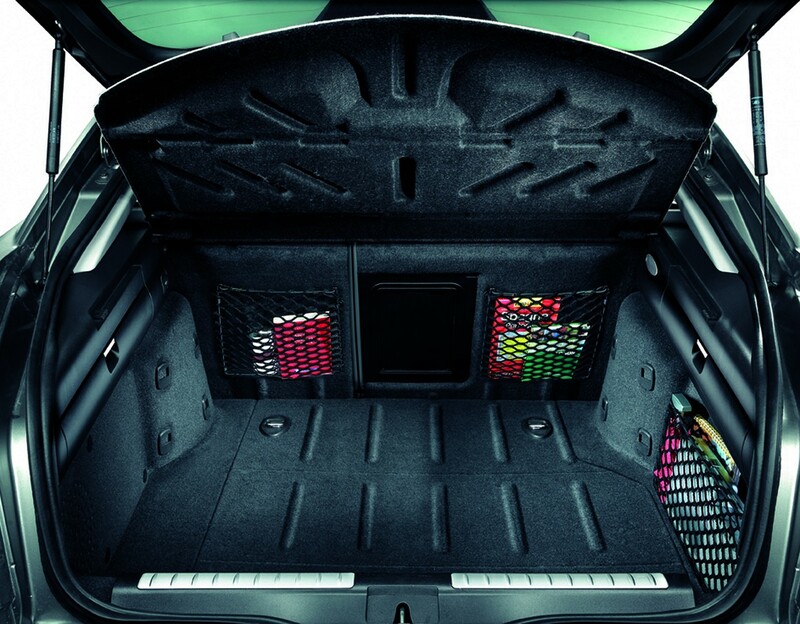 The Alfa GT Right Side Boot Net provides helpful storage for useful items such as safety kits, bulb kits and maps. Why Buy these Genuine Alfa GT Boot Net? Will these Alfa Romeo Boot Net fit my Car? 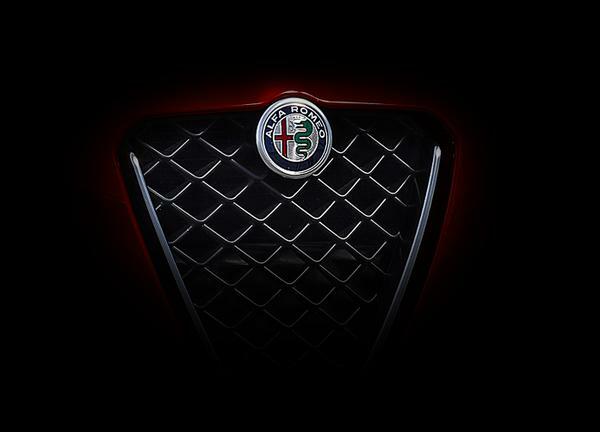 The Alfa Romeo Boot Net is suitable for the Alfa GT. If you are still unsure whether these Boot Net will fit your car then please click here to email us with your chassis number.